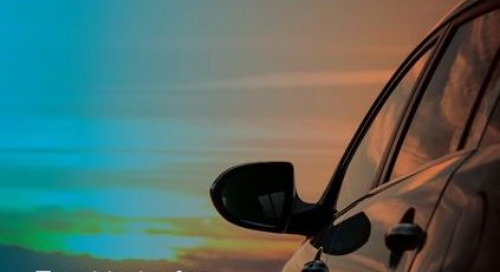 The home healthcare industry is staffed by caregivers and nurses traveling to and from clients homes. 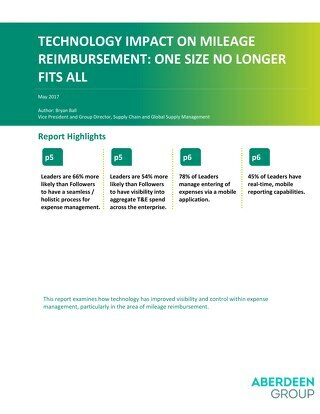 But there is much to be desired when it comes to the reimbursement process and technology utilization. 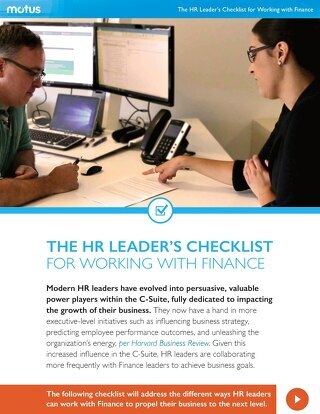 Find out how home healthcare industries can better adapt their reimbursement process for their mobile workforce. 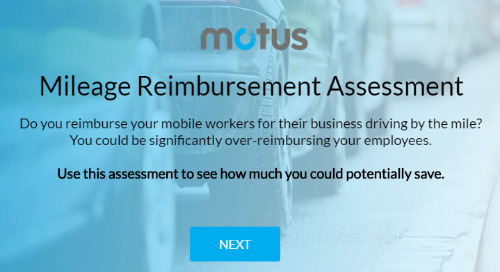 Too many businesses are are over or under-reimbursing their mobile workers with their current cents-per-mile program. 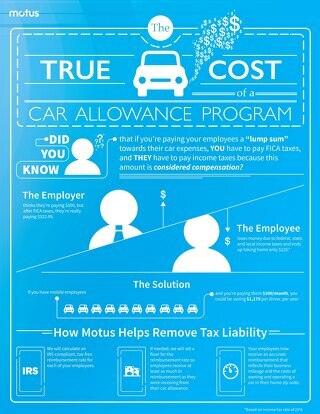 Take this assessment to calculate your savings. 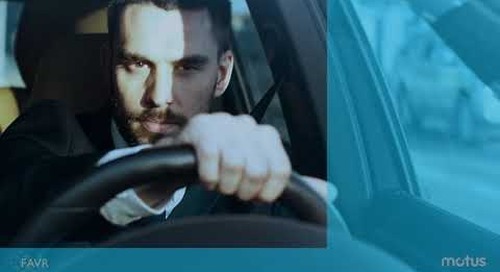 Article showcasing why cents-per-mile reimbursement programs aren't your best bet. 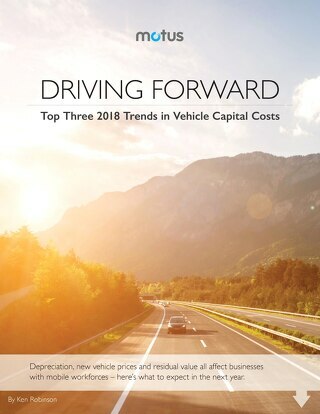 A report from the Aberdeen Group examining the technological transformation of T&E and the mileage reimbursement space. 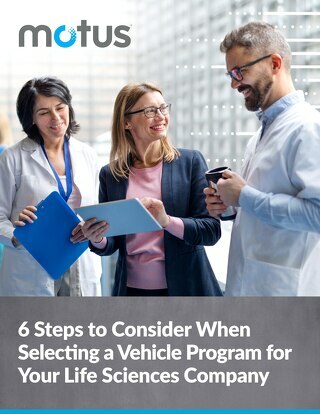 This guide details what your Life Sciences company should consider when choosing a vehicle program. 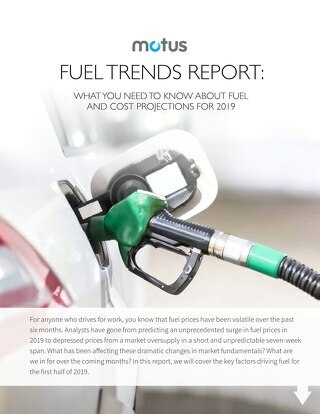 Download the 2019 Fuel Trend Report to learn the trends and demands that drive changes in prices at the pump and more. 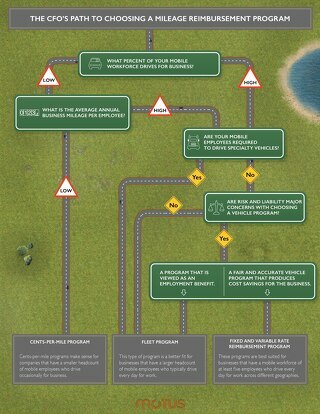 A flowchart to help any CFO understand the differences between vehicle programs and their benefits and pitfalls. 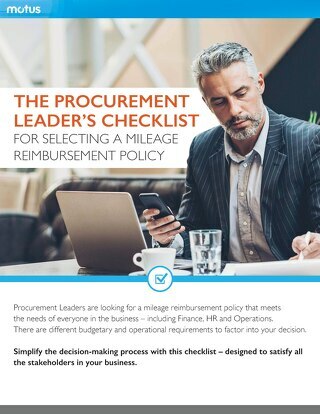 A checklist to help Procurement leaders through decision making with their mileage reimbursement program. 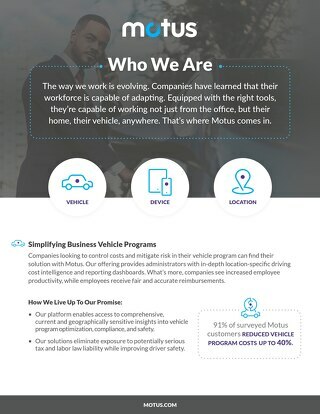 The Motus Driver Advisory Board is made up of mobile workers from a variety of industries. 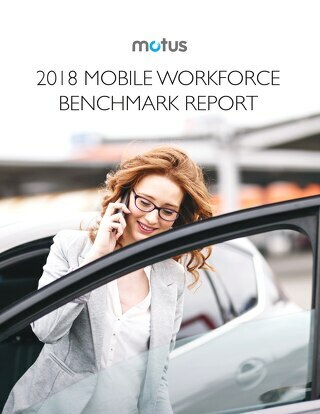 They offer critical insights into the needs of today’s mobile workforce. 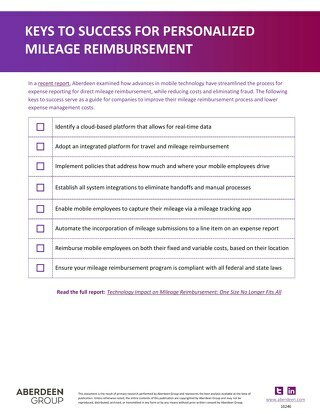 A checklist on best practices for a mileage reimbursement program.